Aether: is Skycoin’s key value store replication protocol. Skywire : is Skycoin’s software defined networking standard. Of which meshnet is a subset or operating mode. BlockDb is Skycoin’s blockchain storage and replication system. Over aether/CXO eventually. 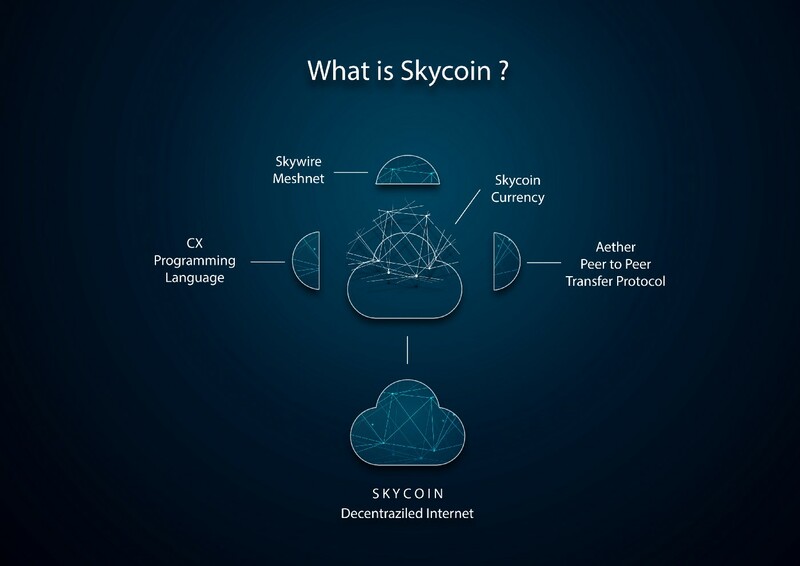 CX: is Skycoin’s turing complete application language. For blockchain and off. 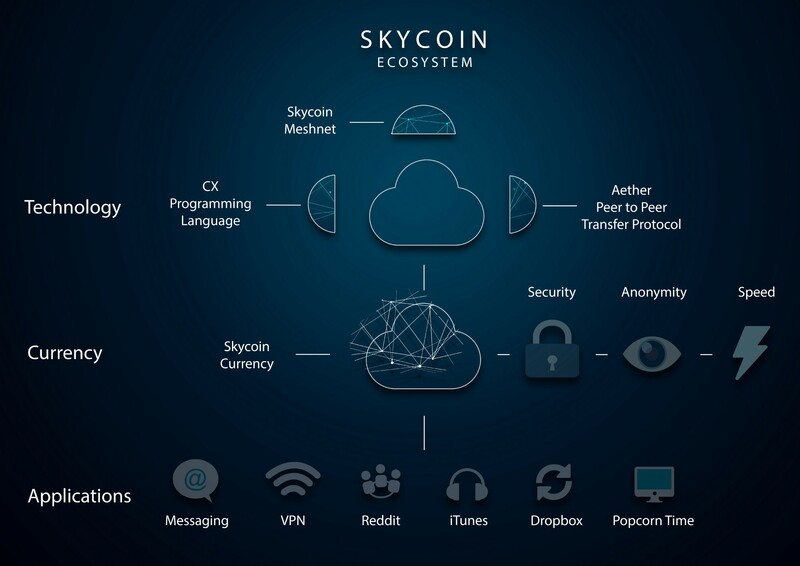 Skycoin: is the secure, anonymous and fast transaction token powering the Skycoin platform. Good work on the graphics. It's cool to see a coin with style and presentation. Current time: 04-23-2019, 06:03 AM Powered By MyBB, © 2002-2019 MyBB Group.